Latex Screed is a synthetic compound that can be used in a variety of situations and types of surface, from concrete and sand/cement floor, asphalt floors and floors with under-tile heating. 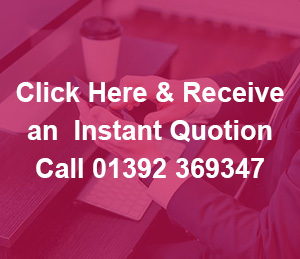 Even over wooden floors as long as they are correctly prepared. This type of floor is quick drying and can be laid to a depth of 3mm -40 mm. The most common use for this type of screed is where the floor will ultimately be covered by carpet, vinyl or other similar floor coverings. 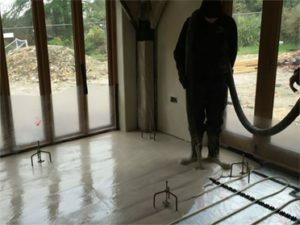 Latex screed is ideal for levelling uneven floors, and can be used in areas where hygiene is important and food preparation areas due to it being protein free.